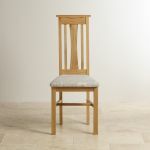 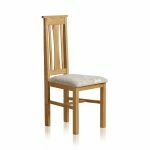 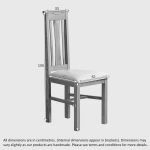 As part of our Tokyo range, this solid oak and patterned grey fabric dining chair is inspired by traditional oriental designs with gracious curving proportions, contrasting with strong, straight lines. 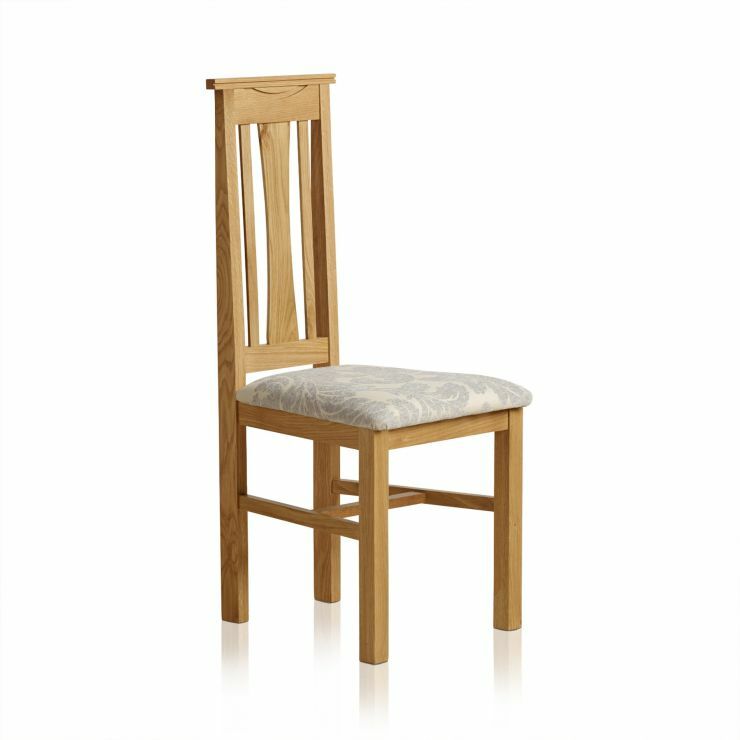 The high quality fabric and padding makes the seat comfortable and elegant. 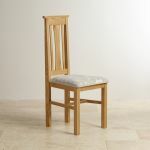 Complete with carved feet and exquisite dowel detailing, this beautiful piece effortlessly compliments any dining room.